 I head the family law team at Thynne + Macartney and have nearly 20 years’ experience practicing in family law including with some of Queensland’s largest mid-tier firms. I help clients find a course through the sometimes difficult territory of parenting matters including complex situations such as relocation disputes, and child protection and child abduction (interstate and overseas). I can assist with matrimonial and de facto property settlements, pre-nuptial and post-nuptial agreements, spousal maintenance, asset planning (including trusts, wills and estates), paternity issues, domestic violence matters, divorce, spousal maintenance and child support. I believe in supporting clients through the process of decision making around relationship and family issues to discover the best result possible for them and their loved ones. I completed Family Dispute Resolution studies at the Queensland University of Technology and gained advanced training in Collaborative Law. I use this training to explore and encourage non-adversarial and more cost-effective methods of dispute resolution although I have extensive experience in Court proceedings if needed. I like to share my experience with law students and have been involved with QUT’s career mentor program and Griffith University’s industry mentoring scheme for many years. I also volunteer at Women’s Legal Service. I have recently joined the Queensland Law Society list of domestic violence lawyers. 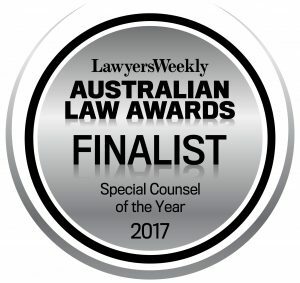 Nichola was a Finalist in the 2017 Australian Law Awards in the ‘Special Counsel of the Year’ category. 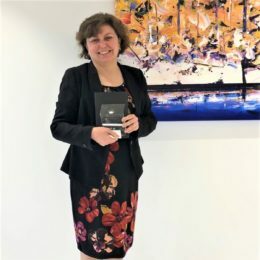 She was also listed by the Best Lawyers in the category of Family Law in 2018. I act for clients with complex business and property structures as well as those with smaller property pools working through a simple division of property or a parenting plan for their children. I hold a Master of Laws from the Queensland University of Technology and I am a Queensland Law Society Accredited Specialist in Family Law. I gained my Bachelor of Laws from the University of Queensland. I have also completed Family Dispute Resolution studies at the Queensland University of Technology and advanced training in Collaborative Law. I was admitted as a solicitor in July 1991. 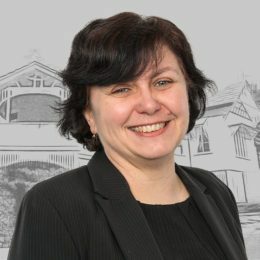 I am a member of Queensland Collaborative Law, International Academy of Collaborative Practitioners, the Family Law Practitioners Association (Qld), and the Family Law Section of the Law Council of Australia, and I am a member and the Treasurer of Women Lawyers Association of Queensland.